iOS 10 iPhone Update Failed Or Stuck? Bricked iPhone Fix! 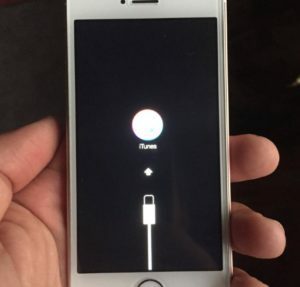 You are at:Home»iPhone»iOS»iOS 10 iPhone Update Failed Or Stuck? The Bricked iPhone Fix! You went to Settings -> General -> Software Update, downloaded iOS 10, started the install process, and everything was perfect — until your iPhone got stuck on the connect to iTunes logo! It’s not your fault. In this article, I’ll explain how to fix a bricked iPhone that got stuck updating to iOS 10 and what to do if your iPhone can’t be restored. Why Did My iPhone Get Stuck While Updating To iOS 10? When your iPhone updates to a new version of iOS, a lot of the low-level software gets replaced. If your iPhone is stuck on the connect to iTunes logo after updating to iOS 10, it means that the software update started but didn’t finish, so your iPhone can’t turn back on. Probably not. Yes, it’s a serious software issue — but almost all software issues can be fixed at home. I’ll show you how — and what to do if the initial restore process fails. How Do I Fix My iPhone After An iOS 10 Update Failed? To fix your iPhone after a failed iOS update, you’ll need to connect your iPhone to a computer running iTunes. It doesn’t have to be your computer — any computer will do. iTunes will say that it has detected an iPhone in recovery mode and offer to restore it back to factory settings. When you restore an iPhone, it erases the iPhone back to factory settings and updates it to the latest version of iOS, so you’ll end up with a blank iPhone running iOS 10. If you have an iCloud backup, you’ll be able to sign in and restore from your backup as part of the setup process — just make sure you know your Apple ID and password. If you back up your iPhone to iTunes, you’ll need to connect your iPhone to your computer at home to retrieve your data. Warning: You Could Lose Data! If you don’t have a backup, you may want to wait to restore your iPhone, but the unfortunate truth is that your data may already be gone. “The iPhone could not be restored”: The Fix! If you’ve connected your iPhone to iTunes after updating to iOS 10 and you’re getting an error that says “The iPhone could not be restored. An unknown error occurred…)”, you need to DFU restore your iPhone, which is an even deeper type of iPhone restore that solves all sorts of software issues. Follow my guide about how to DFU restore your iPhone to find out how. 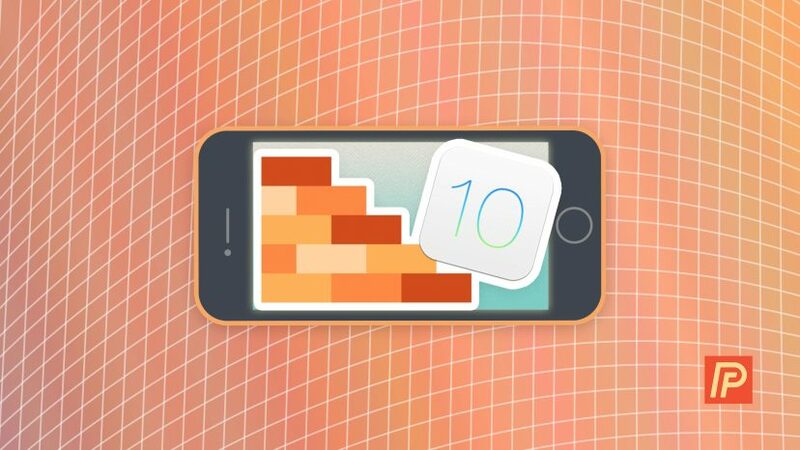 Now that your iPhone is no longer bricked after trying to update to iOS 10, you can explore all the great new features the operating system has to offer. Sometimes updates have hiccups, and you were one of the brave pioneers. If you have any questions or thoughts, share them in the comments section below. I look forward to hearing from you! Previous ArticleHow Do I Type In Multiple Languages On iPhone? Fix Autocorrect! Next Article How Do I Automatically Add Emojis In iPhone Messages? It’s Easy!